Ruby on Rails is an open-source web framework that includes everything needed to build a website or web application. 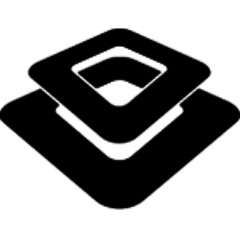 Ruby on Rails developers deploy, install and migrate customized applications for buyers. These development firms work to understand each client’s specific business objectives and select the best developers from their company to meet customer needs. Services provided by Ruby on Rails developers can include redesigning and improving websites and applications, along with quality assurance and test services, and content management system development. Ruby on Rails allows firms to develop applications rapidly while changing them as necessary. As start-up companies typically require a large amount of development with little time to spare, these organizations can benefit from Ruby on Rails developers. Development firms work to understand each client’s specific business objectives and select the best developers from their company to meet customer needs. Ruby on Rails development companies develop the product while typically helping clients understand and navigate the customized platform. Ruby on Rails Developers reviews by real, verified users. Find unbiased ratings on user satisfaction, features, and price based on the most reviews available anywhere. XongoLab provides high quality and wide range of mobile application development services across different platforms such as Android, iOS, Windows and Hybrid. 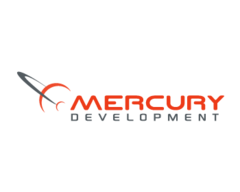 The company also deliver web development, especially Ruby on Rails development services to its world wide clients. Catering to the requirements of multi-nationals, SMEs and sole entrepreneurs, we have helped a number of businesses take their achievements to the next level with the help of mobile and web based solutions. Our team of highly qualified QA experts ensures that every web and mobile software we create undergoes stringent testing procedures. This ensures that the solutions we develop are bug-free. We create a variety of web and mobile app for all clients whether the business is on a large-scale or small scale. AppUnite is a software development company that specializes in creating highly-usable mobile applications for Android, iOS and web apps in Phoenix Framework, Rails, and AngularJS. 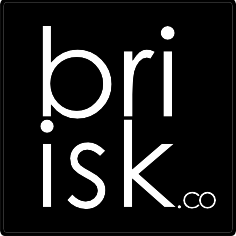 Briisk is a team of nearly 20 specialists including web and mobile developers, designers and project managers. We are very experienced in delivering all kinds of tech products such as e-commerce, e-learning, social networks, content management systems, processes automation. Startups and enterprises partner with us to research, design and develop elegant digital products for consumers, businesses and industries. DockYard helps companies design, engineer, and iterate on their most important digital products. Doejo is an innovation studio powered by a collective of problem solvers. We create platforms, experiences, spaces, and companies that build momentum and scale. We provide user experience and mobile app development for iOS, Android and Web. Our skill set is both broad and deep. We work hard to deliver, so you can have peace of mind about technology and focus on your core business. At EL Passion we build innovative products for startups, established businesses and corporations from all over the world. We provide top quality services for your business and solve problems in easy ways. Evrone.com focuses primarily on web project development. We offer full project lifecycle services from planning (spec writing) to implementation to ongoing technical support. Exygy provides software strategy, design, and development services. Flatstack is a web and mobile application development company specializing in Ruby on Rails, UI/UX, and iOS & Android development. SERVICES: - Custom software development - MVP development for startups - IT Strategy consulting - Web development - Testing and QA Main technologies: Ruby on Rails, AngularJS. At Hashrocket, we have a passion for turning ideas into reality. Our world-class team is fluent in Ruby on Rails, Elixir, React, React Native, iOS, and Android, and we're ready to design, build, and train so your product is rock-solid and user-friendly. We are experts at Ruby on Rails, React JS and outstanding interactive UI design. Entrust your idea to Top notch specialists. We are an integrated design and development studio equipped to take your business to the next level. At Infinum, we develop and design great software for mobile and web. LITSLINK is a robust development company, specialized in Custom Web and Mobile Software Development. We have software developers, graphic designers, testers, and product owners thus we help to turn ideas into software products. We work with businesses and other organizations to craft software that delivers results. We develop native iOS and Android apps for the Mobile Platform and use PHP(Laravel) & ROR for developing the Web apps. Building teams and innovations that are dedicated to business results. 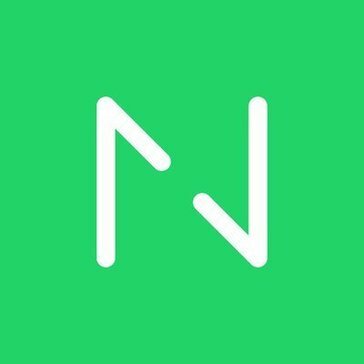 MaxieMind is an innovative company connecting great experienced developers with great customers. 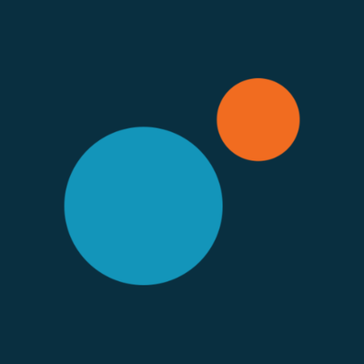 Moby designs and develops apps, websites and custom software that help our clients grow their business by connecting with users. Molinosteam is Ruby on Rails developers which focuses on startups development. We design and develop Web and Mobile apps to support startups and businesses on their missions. Netguru is a team of over 190 people including Ruby on Rails & mobile (iOS/Android) developers along with project managers, QA, UX/graphic design talents and support staff. Nopio is a design and web development studio offering high quality services to a wide variety of businesses. We build web and mobile applications with a proven process of openness, transparency, and honesty. At Oozou we firmly believe that the best people, tools and processes result in the best applications. 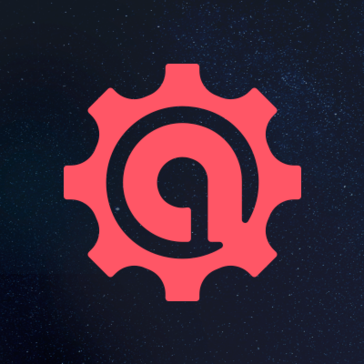 Founded in 2002, Planet Argon is a creative web agency in Portland, Oregon that rethinks, redesigns, and rebuilds existing web and mobile applications. Hi there! Can I help you find the best Ruby on Rails Developers solutions?